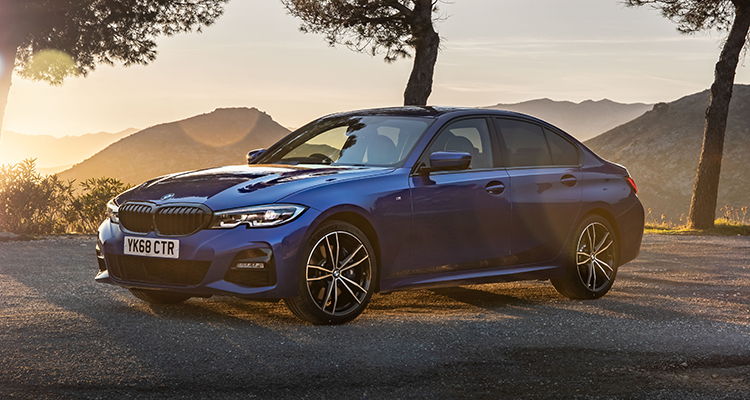 The seventh generation of BMW’s iconic 3 Series Saloon has gone on sale in the UK after debuting at last year’s Paris Motor Show. First launched back in 1975, the 3 Series was to become BMW’s most successful model of all time, shifting more than 15 million units worldwide. Its latest iteration features an array of aesthetic and performance-related enhancements. The car is 85 mm longer, 16 mm wider and 1 mm taller than its predecessor, while its wheelbase has been extended by 41 mm to 2,851 mm. The car’s handling capabilities have been maximised through a combination of stiffer body and suspension mountings, increased front and rear track, and new camber values for the front wheels. 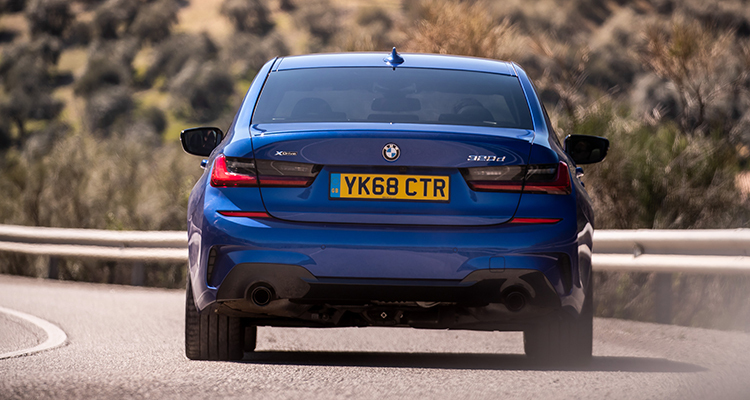 Lift-related dampers – used for the first time in a BMW – have been fitted to the new 3 Series Saloon in a bid to enhance comfort and stability. Overall, BMW says the new model is 25% stiffer than its predecessor, although this figure rises as high as 50% in some parts of the car. Furthermore, the suspension spring rate has increased by a fifth over the previous generation. 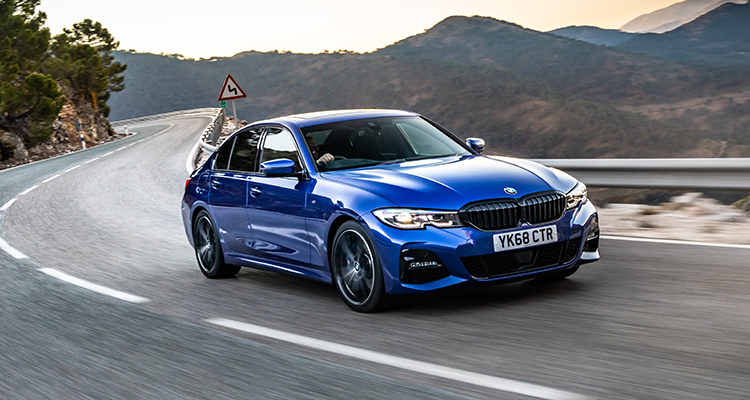 Seven models of the updated range have already been unveiled, from the entry-level 318d to the top-specced – and most powerful – 330d. Only the 320d and 330i are currently available, with a further three models – the 318d, 320i and 330d – poised to launch in April. 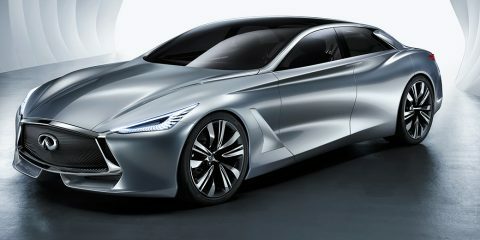 They will be followed in July by the plug-in electric hybrid 330e and M Performance M340i xDrive. 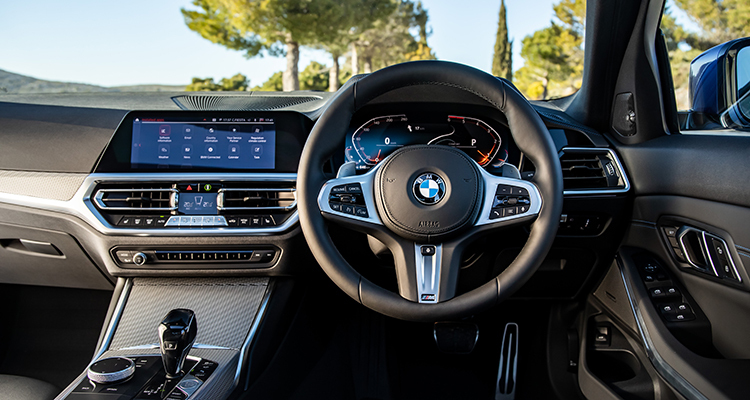 “The BMW 3 Series Saloon has had an unparalleled reputation both for its quality and supreme handling in the premium midsize segment for more than 40 years and this, the seventh generation, raises the bar even higher, ” BMW commented.